This clown wants to raise the top tax bracket to 44%. The current top tax bracket is 39.6%. Here's a tiny bit of good news out of the White House. 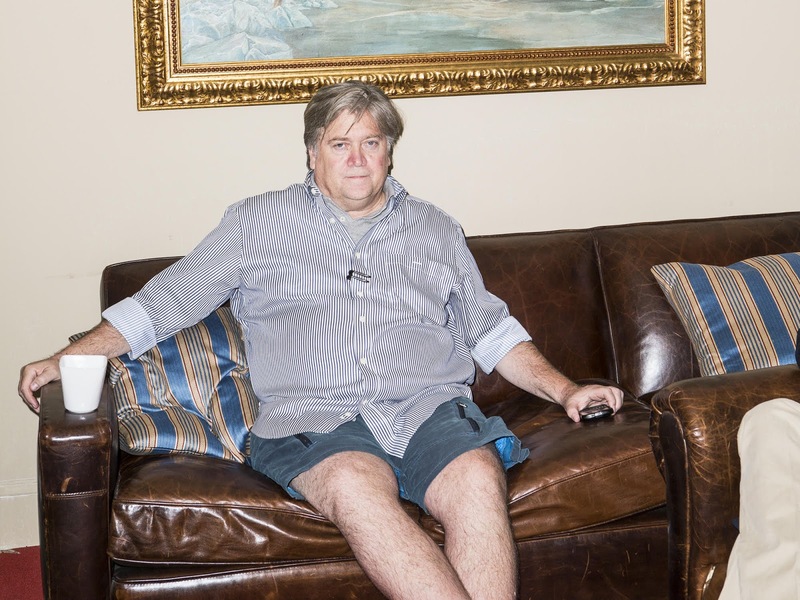 A top income-tax rate of 44 percent for Americans earning more than $5 million per year isn’t under consideration, a White House official said this morning, knocking down a proposal said to be backed by top Trump adviser Steve Bannon. However, I am still very suspicious of "tax reform." It appears to me that tax bracket cuts will be replaced by increasing taxes in other ways. We don't need reform of the tax structure. We need cuts from the current structure and cuts in government spending. This does not appear to be the plan.